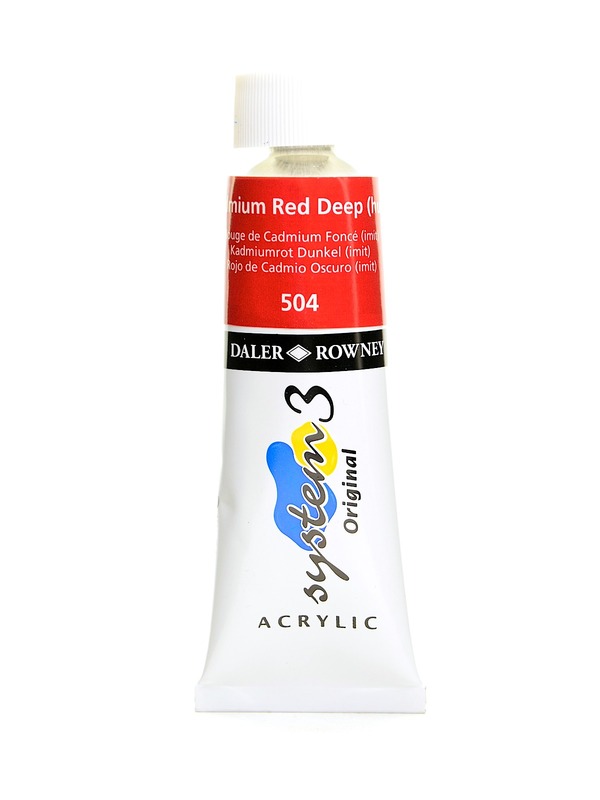 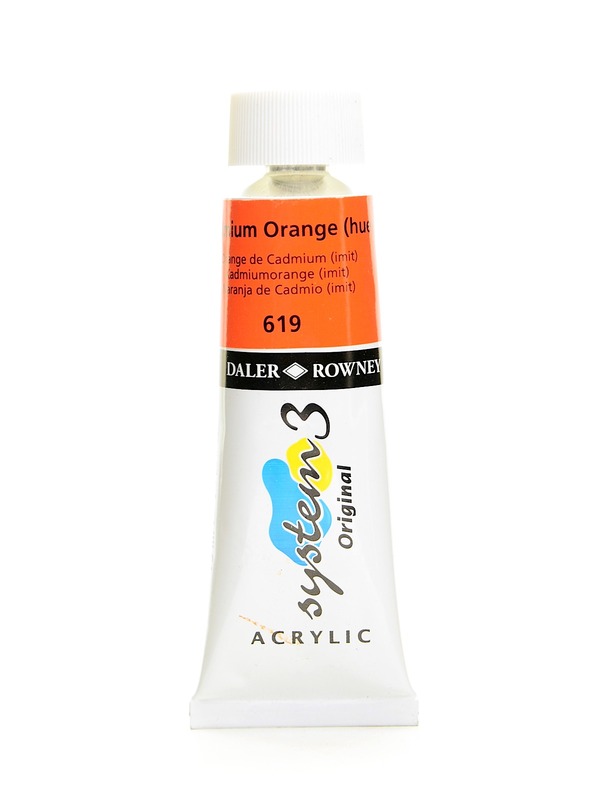 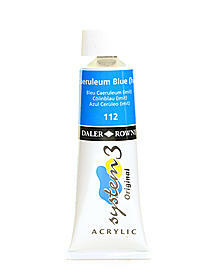 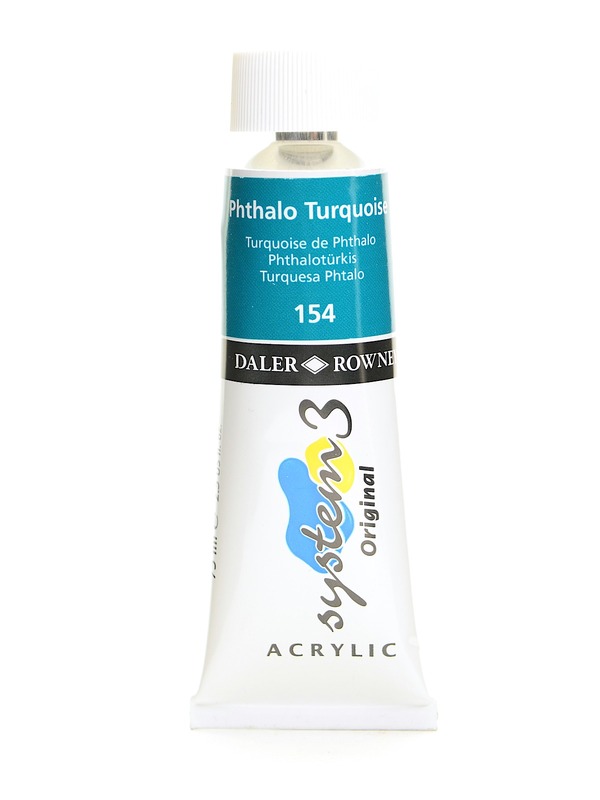 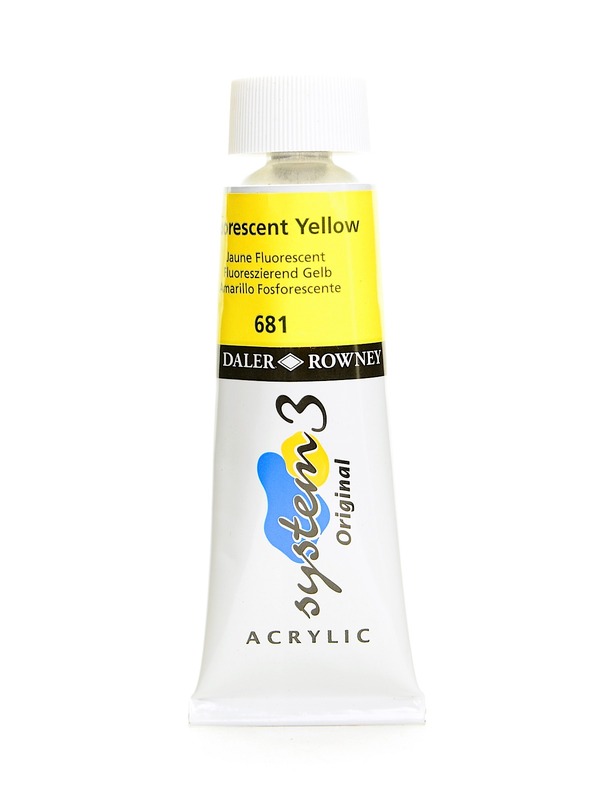 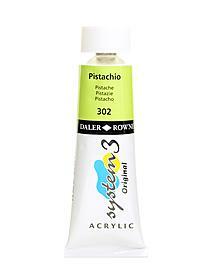 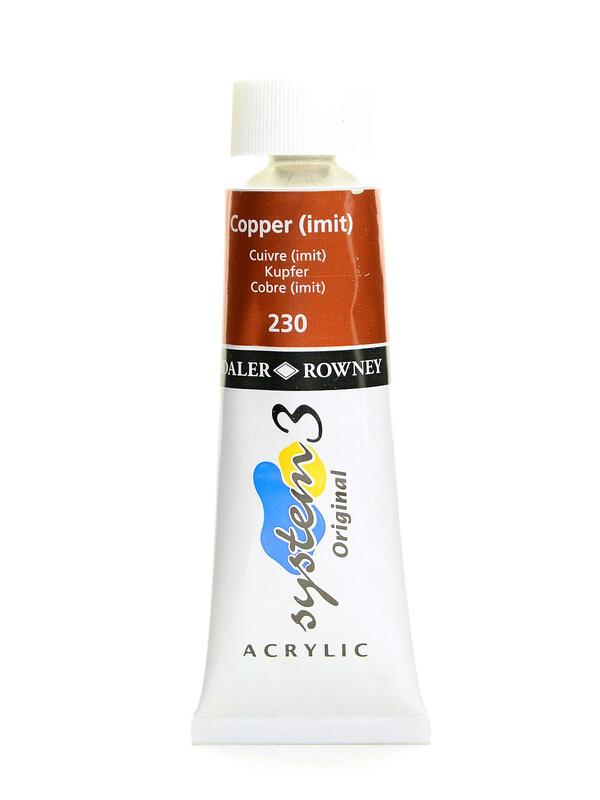 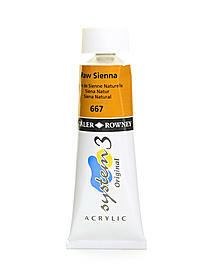 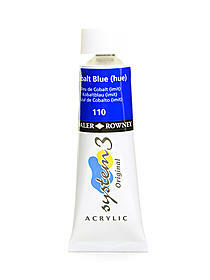 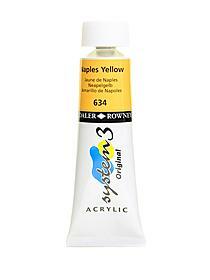 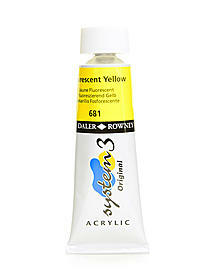 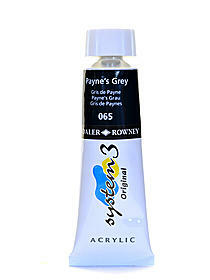 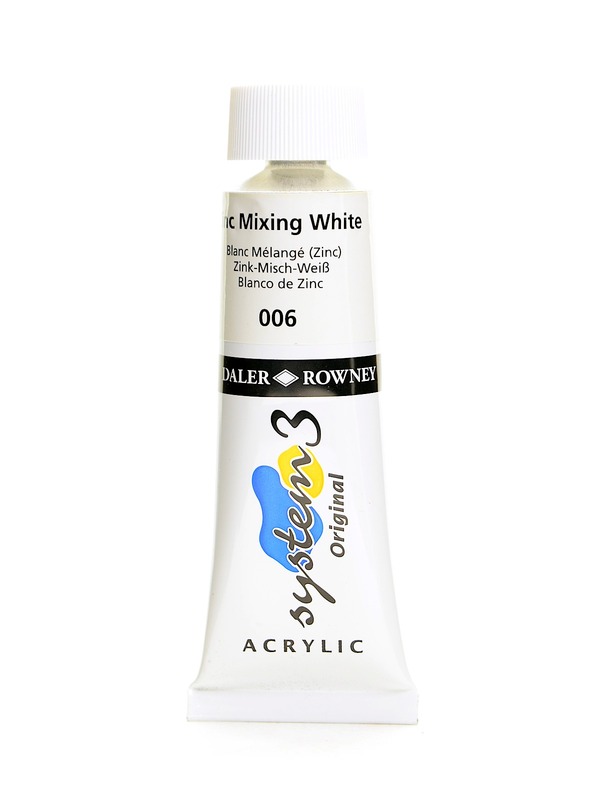 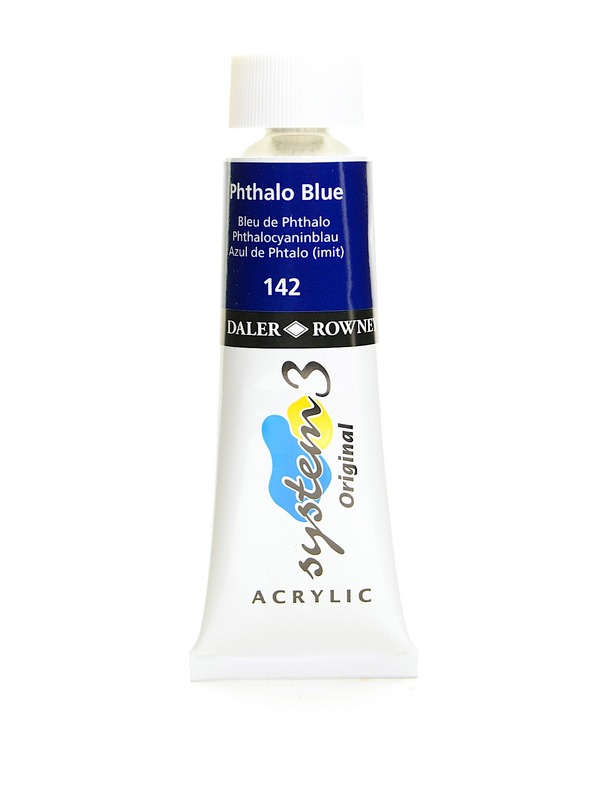 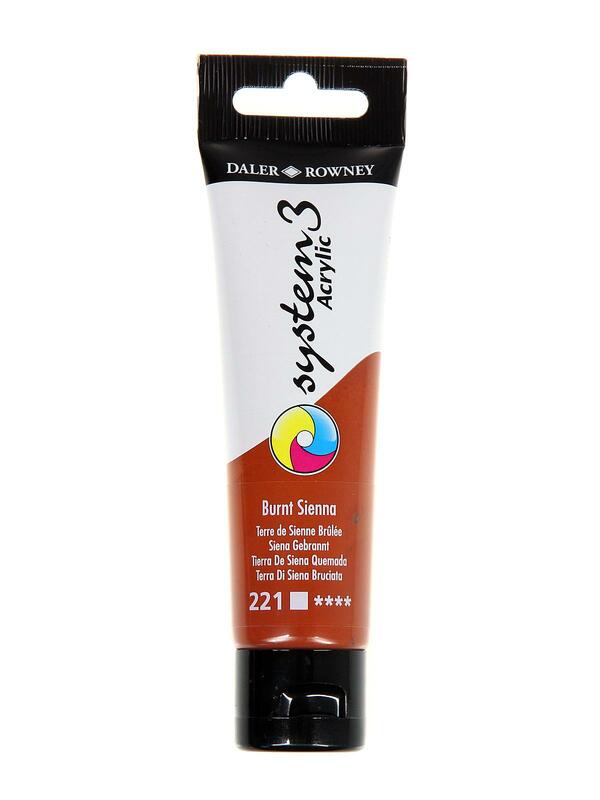 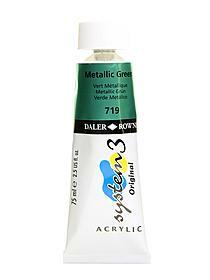 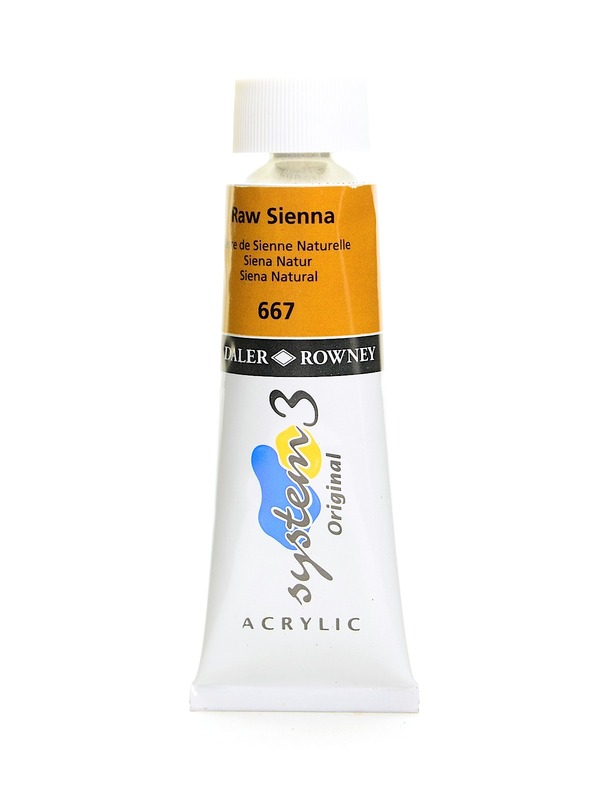 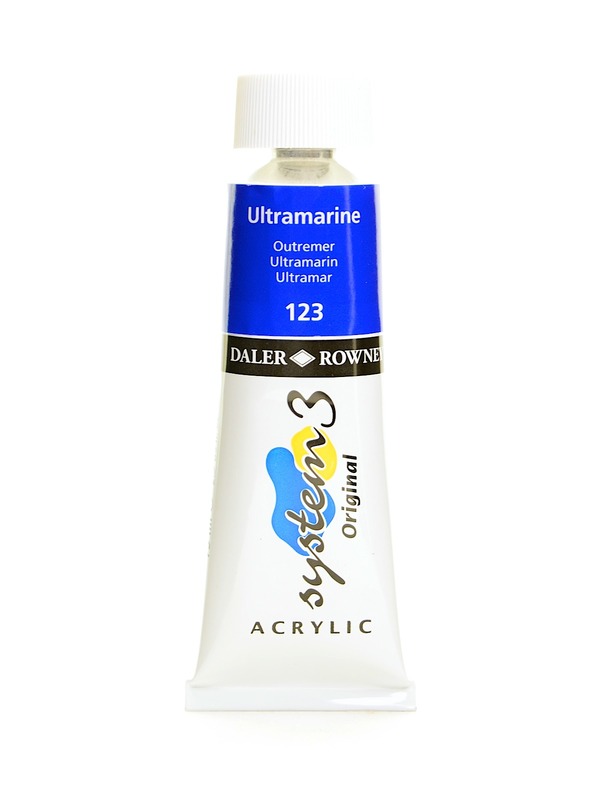 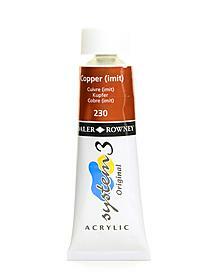 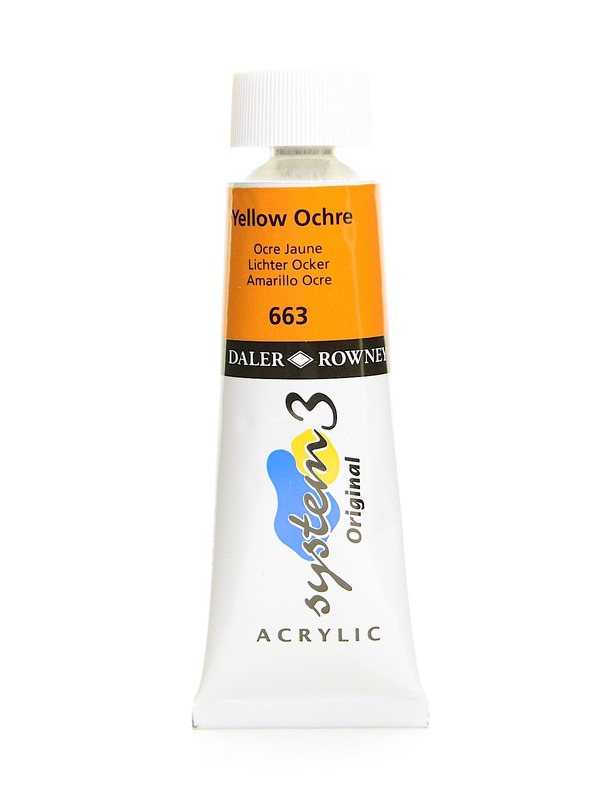 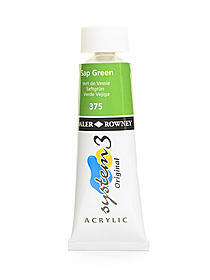 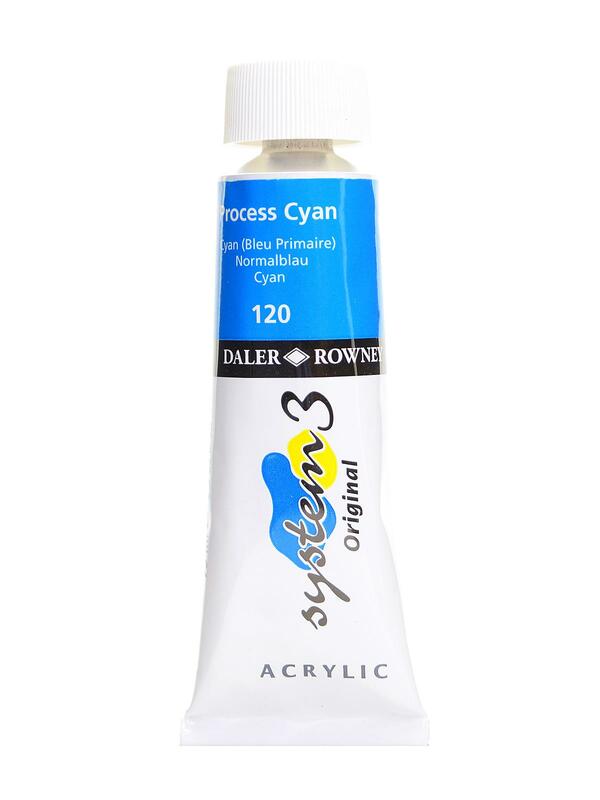 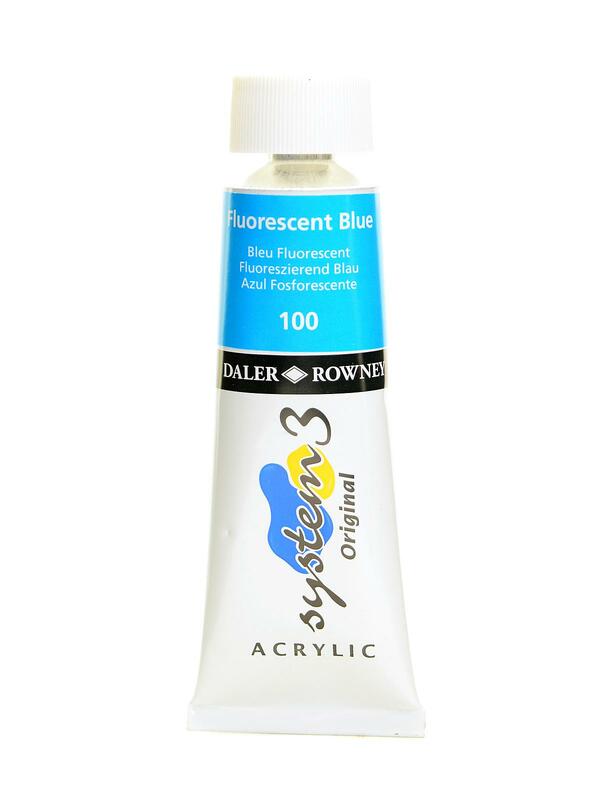 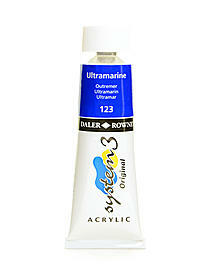 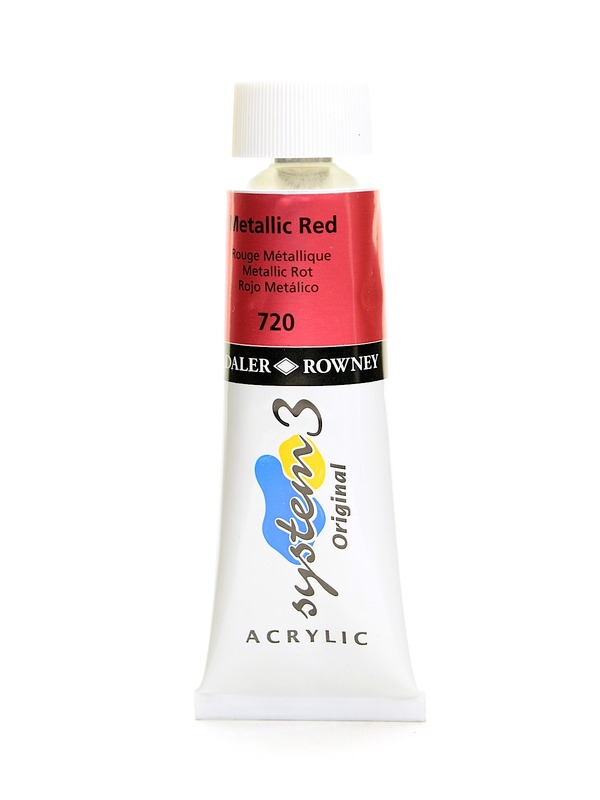 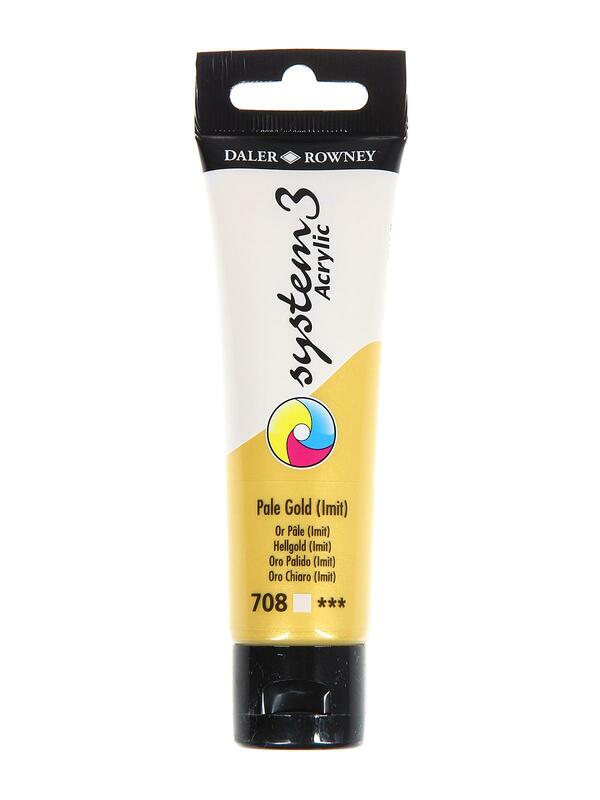 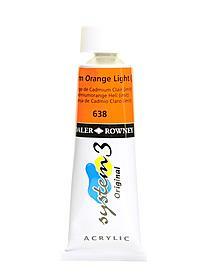 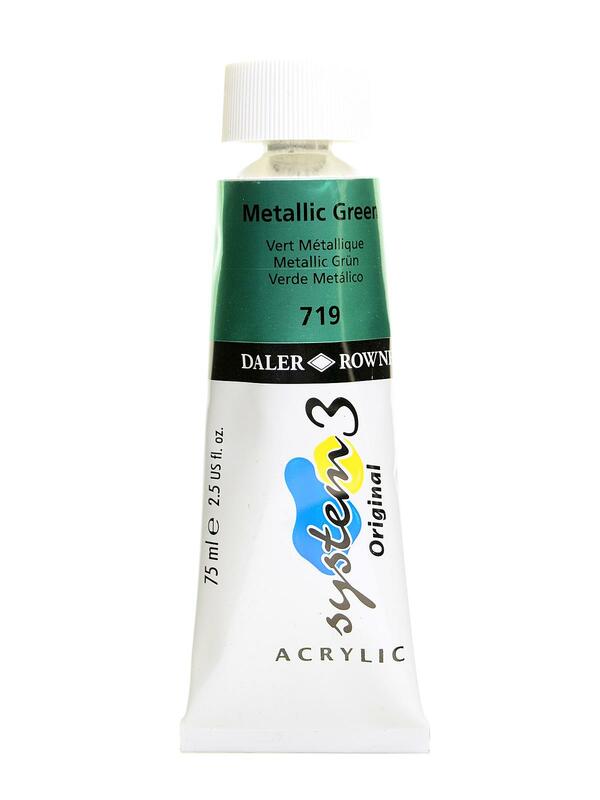 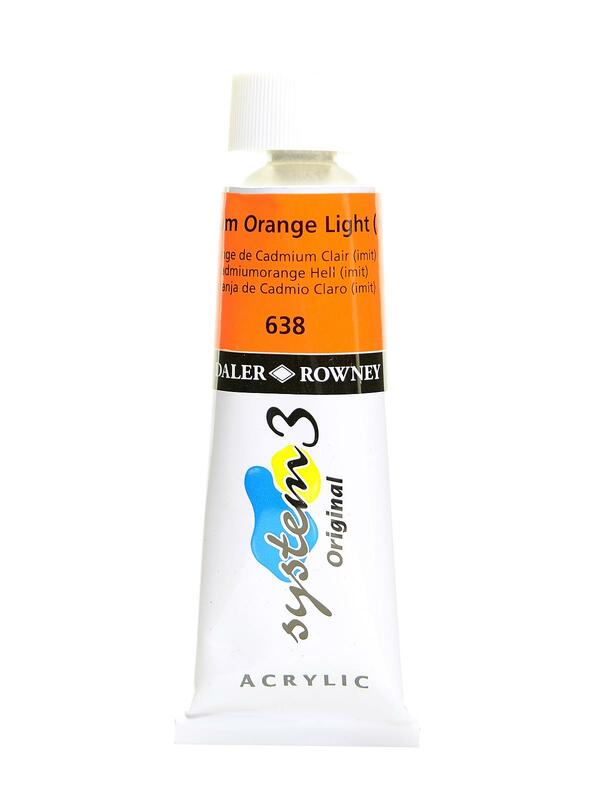 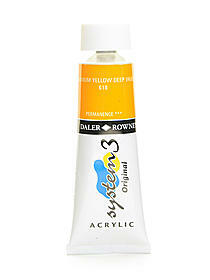 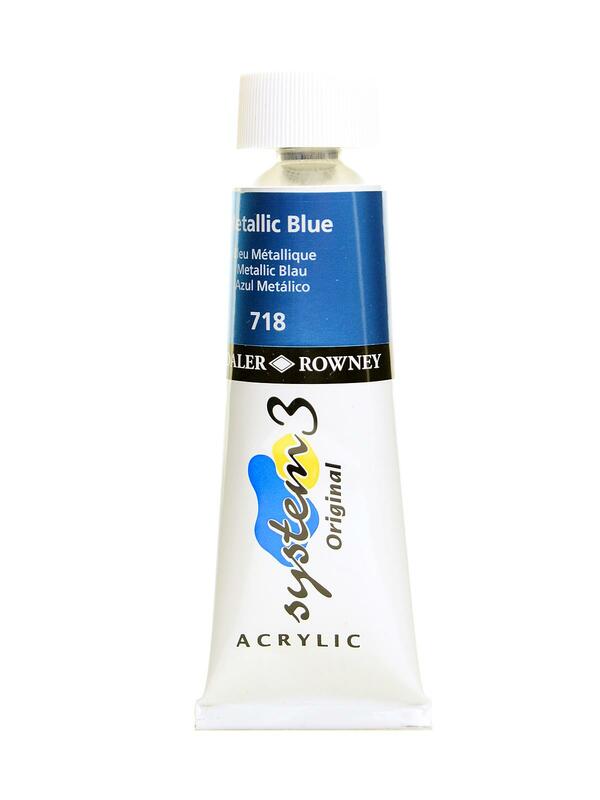 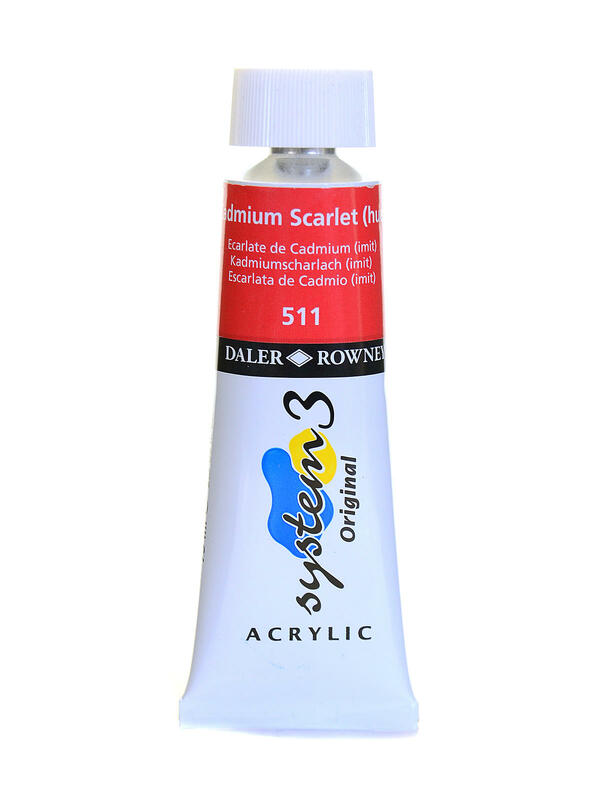 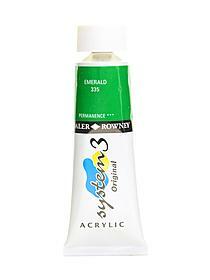 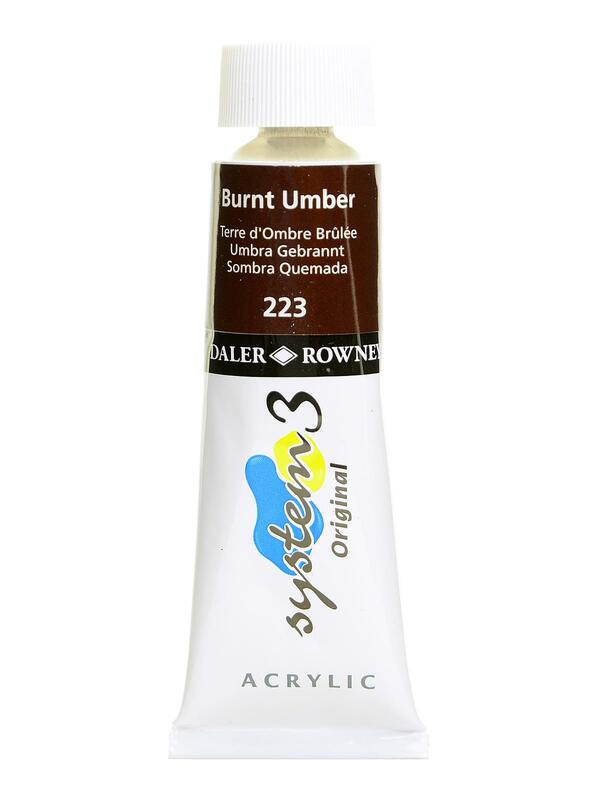 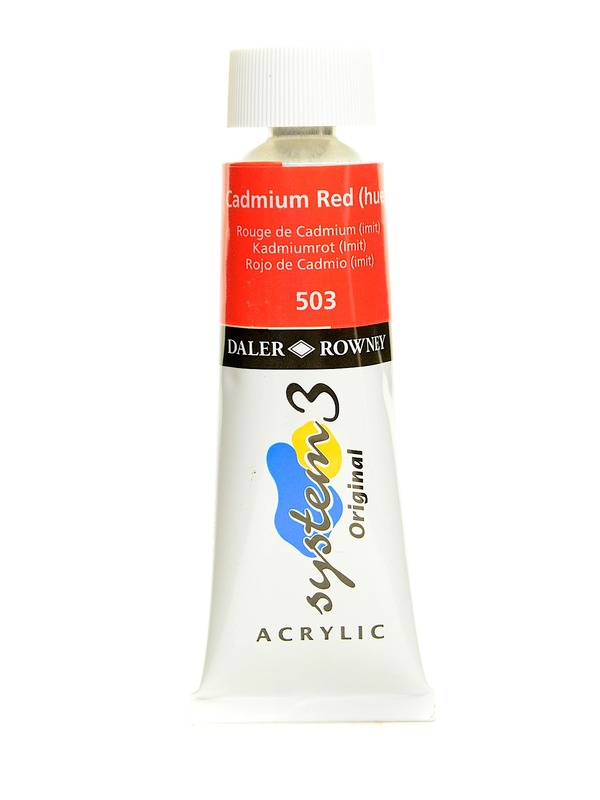 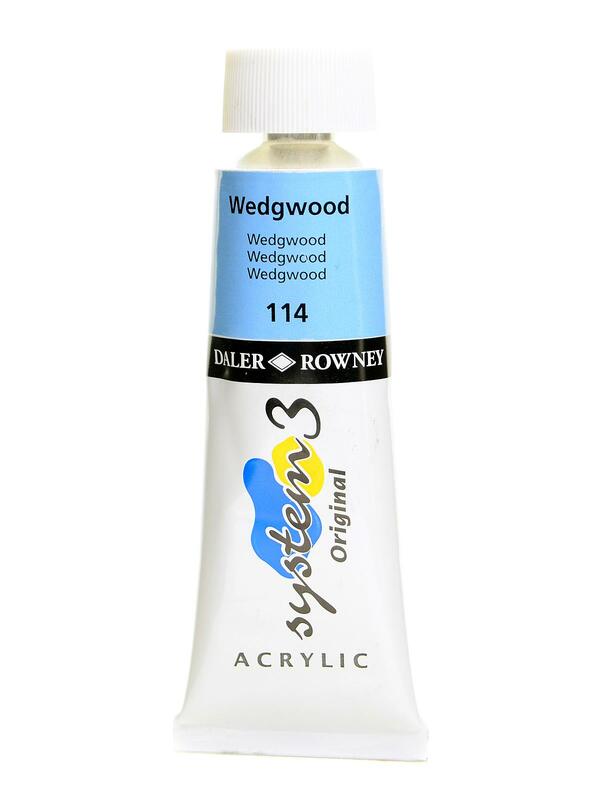 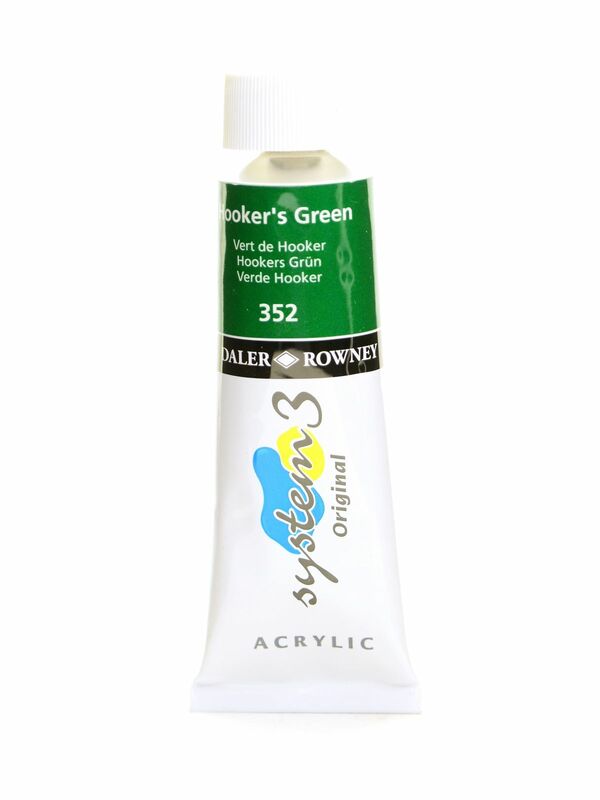 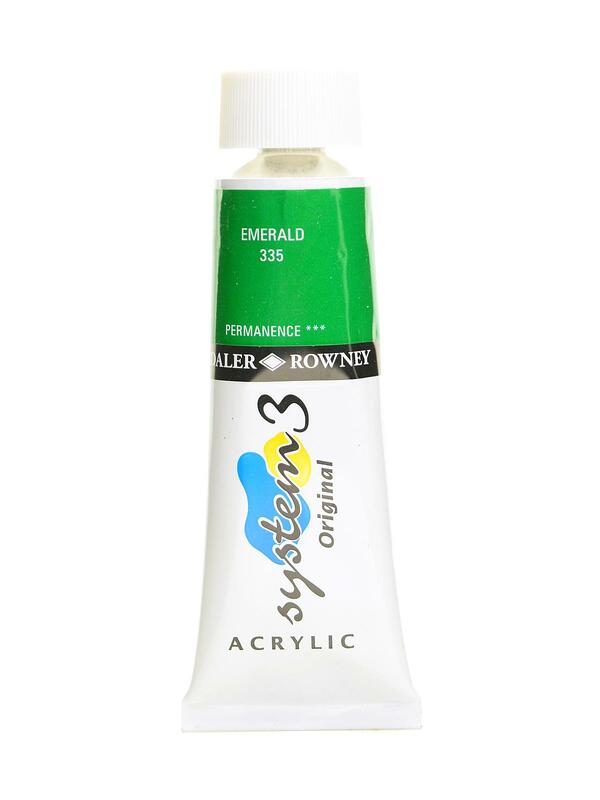 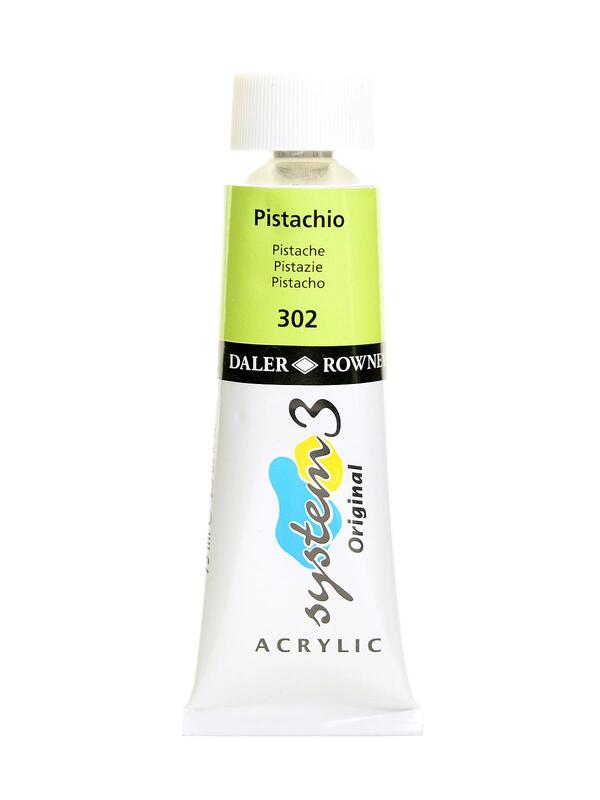 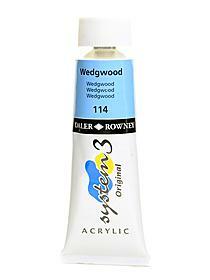 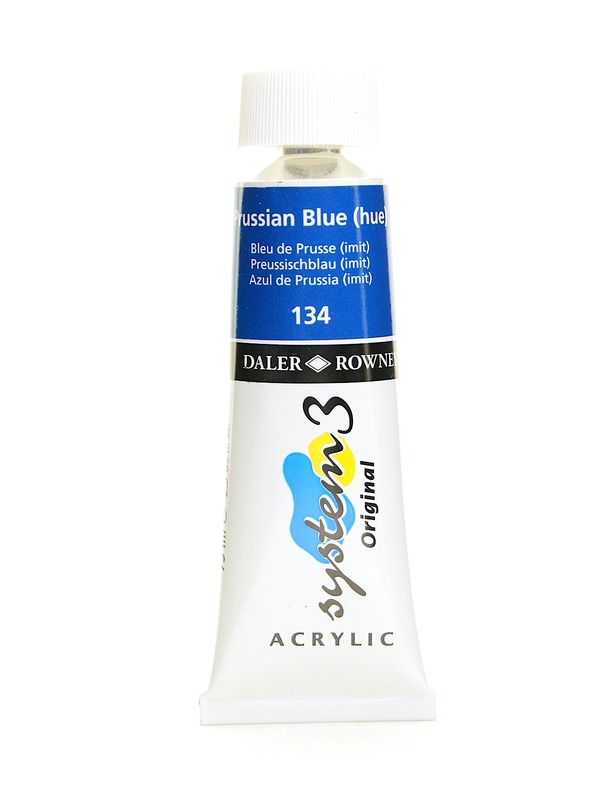 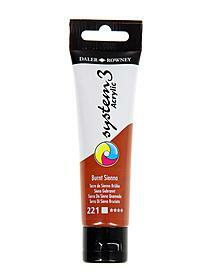 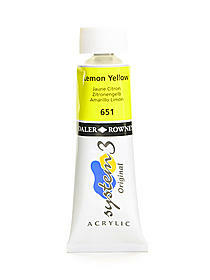 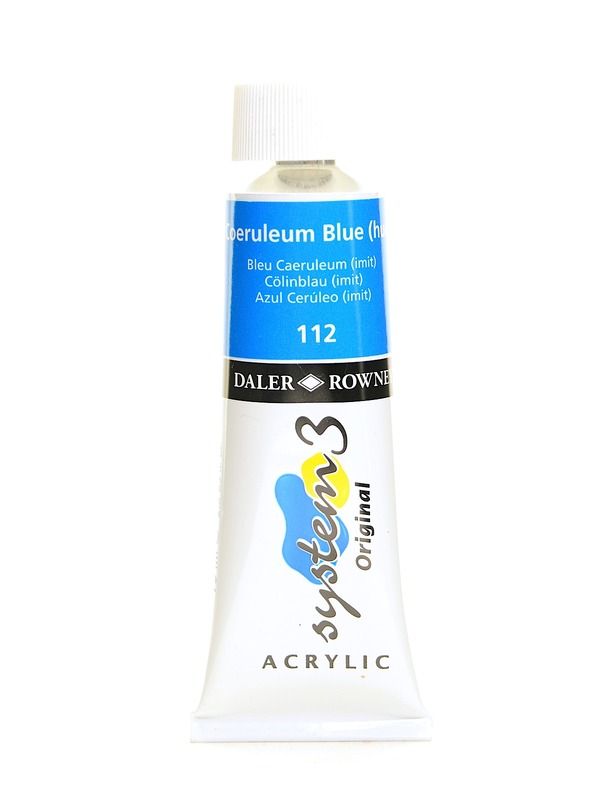 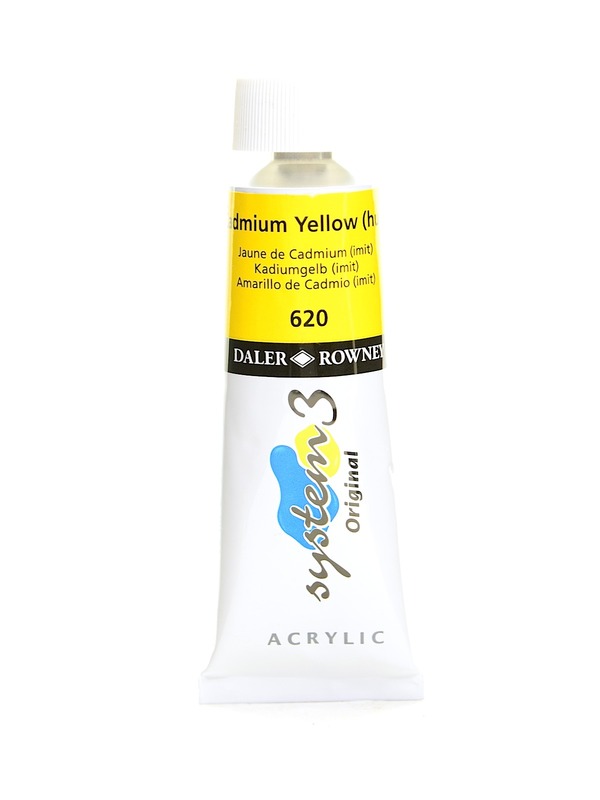 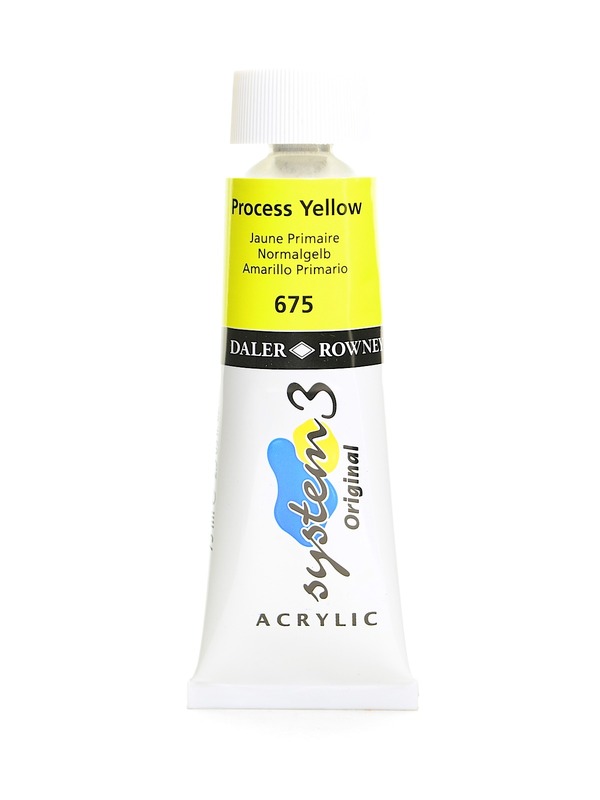 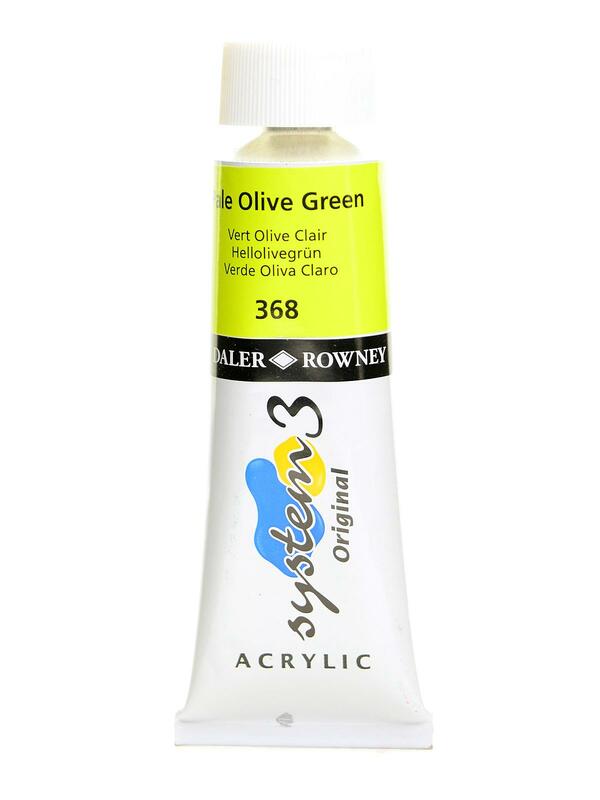 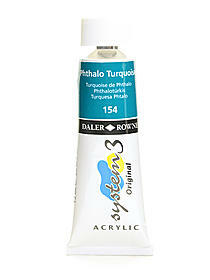 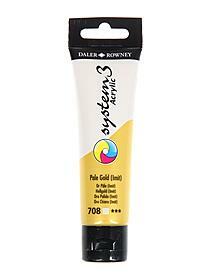 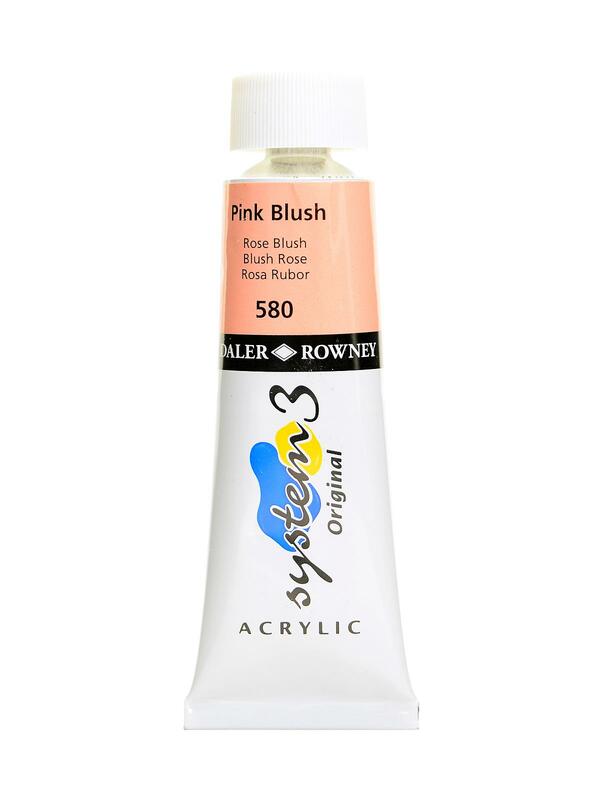 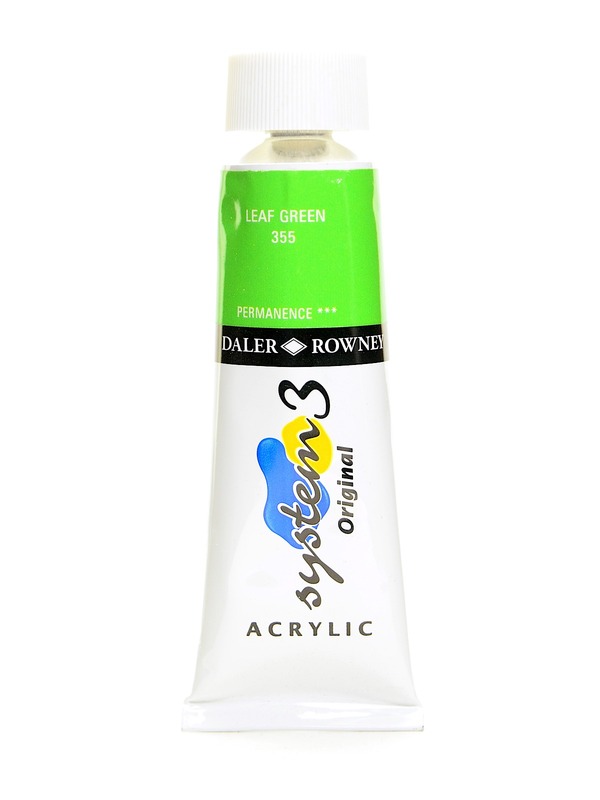 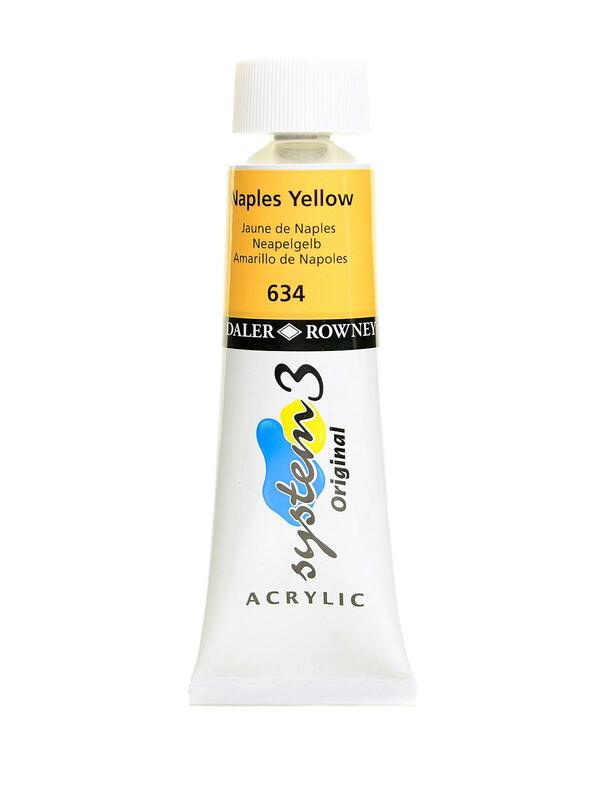 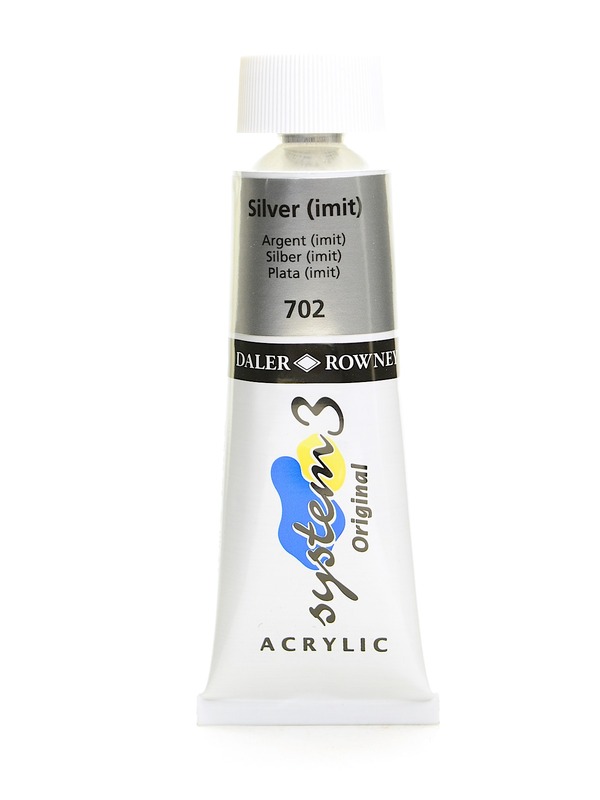 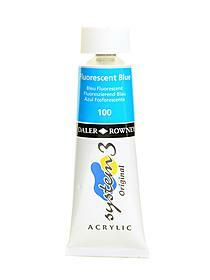 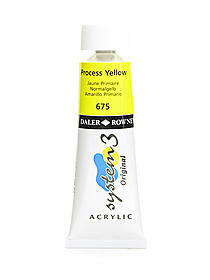 Daler-Rowney System 3 Acrylic paints are ideal for art, craft and design projects in colleges and schools. They are also ideal for the amateur and professional painter using color in large quantities. 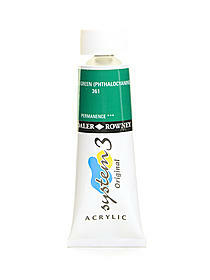 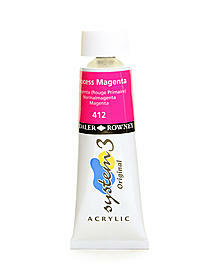 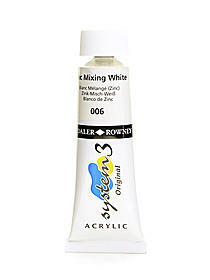 Only high quality pigments are used to make System 3 Acrylics, with a greater loading than other colors in their class. 250 ml tubes are perfect for painting large expanses like murals, theatrical scenery, etc. 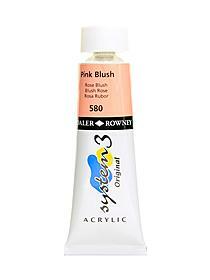 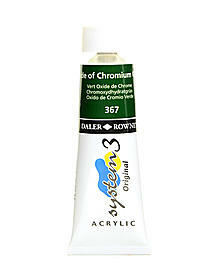 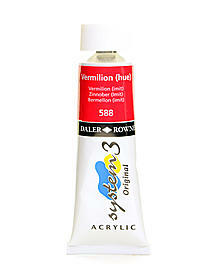 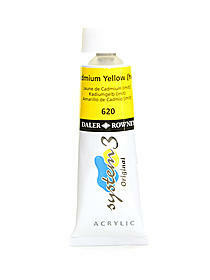 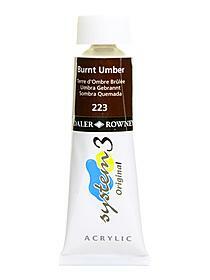 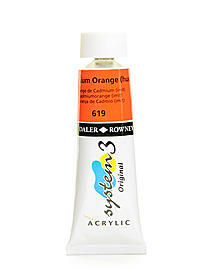 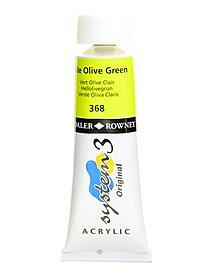 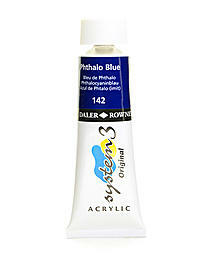 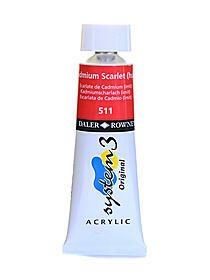 For the fine artists all System 3 colors are available in 75 ml tubes. 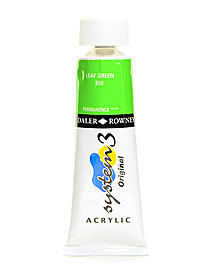 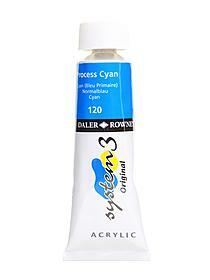 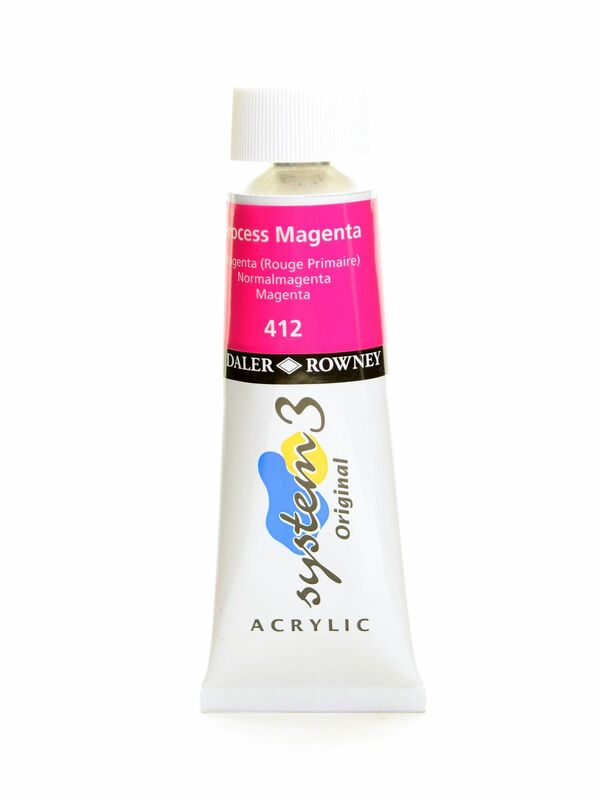 System 3 Acrylic Colors come in 2.5 oz (75 ml) tubes.